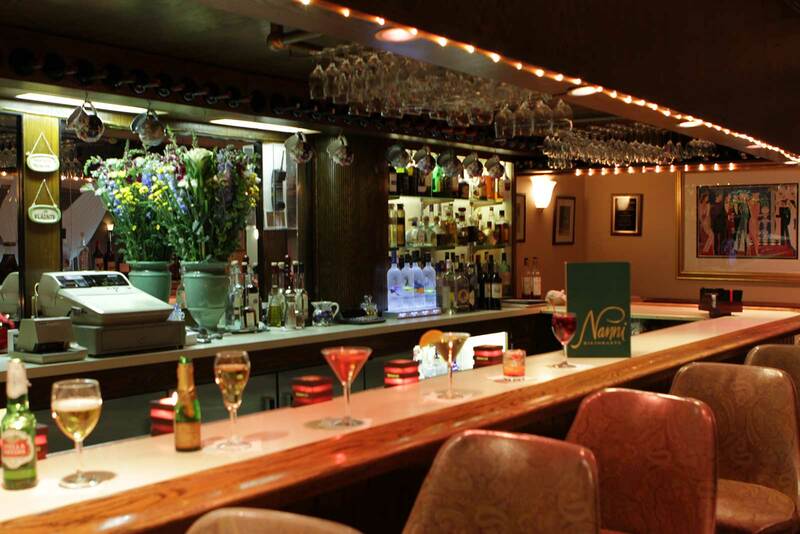 Nanni Ristorante provides a wonderful atmosphere to host private parties in Bergen County New Jersey. Our wonderful chef, Paolo Gilberto, will be happy to craft a delicious menu to please everyone on your guest list. 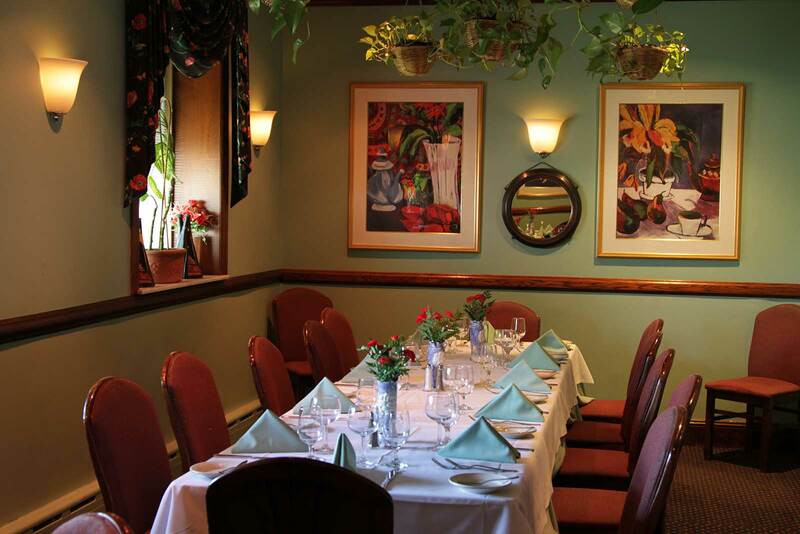 Our friendly and inviting waitstaff will be sure to attend to the needs of your entire party, making yours one of the best Bergen County private parties. Our management and staff is happy to work with you to make your event truly special, so call today and talk with someone about our Bergen County NJ private parties.